This is an astoundingly enjoyable game. The artwork is fantastic and the music is perfectly matched to the game. The unique hidden objects are slightly challenging but there is a lot of enjoyment in the search and satisfaction when it is complete .... Then ...... its time to find where to use the item. Excellent!!!! Blue Tea does it again!!! Dark Parables has done it again! Review based on 1 hour trial. 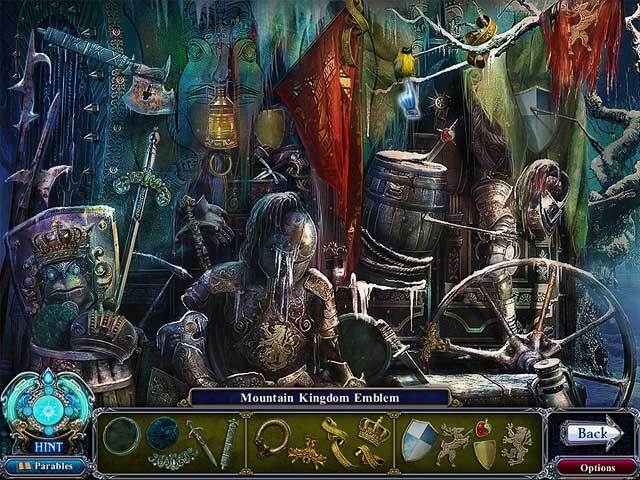 Not so much of a hidden object game, the items appear at the bottom and you have to find them in a scene. The finished item then unlocks the next step. More of a puzzle adventure, my favorite kind! During a blizzard the local children disappear. 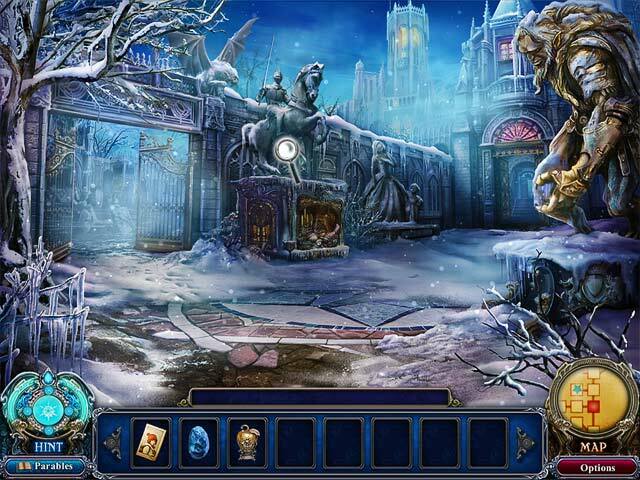 You, detective must brave the Snow Queen and her icy minions to rescue the kiddies, but it won't be easy. Even getting into her realm is a challenge. Long ago the Snow Queen took over the Frog Prince's forest, and not even the bravest knight has succeeded in breaking her cold embrace. But why has she suddenly invaded the town? As with the other games in this series, I want to buy it NOW! Waiting for the standard version to come out is torture. Those of you who bought this version please fill us in on the extras. I know the bonus feature explains how the Snow Queen came to power. The moving story screens are a bit blurry, I've seen much better. But the still screens are wonderfully crisp. Adorable little bunnies stop and stare, and in one scene you can tickle the bats. None of the scenes I got to were dark. I only noticed the music in a few places, which is exactly how I like it, as part of the whole. During my hour I didn't find anything to be scary. Might be a good game for those who are easily offended by supernatural doings, but then, it's a fairy tale, evil vs good, and of course, magic galore. Swim on, fishies! I give it 10 out of 10....I love it... Dark Parables: The Exiled Prince Collector's Edition was my favorite all time game, but now Rise of the Snow Queen has taken it's place. Great job Big Fish Games. I've played and enjoyed the other Dark Parables games, and this one does not disappoint. It's a FROG, or fractured object game, rather than the traditional hidden-object type; you pick up pieces to assemble a needed item, instead of finding different objects from a list. The scenes are not terribly difficult, though there is a bit of a challenge figuring out where to use certain objects. 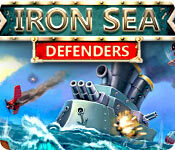 There are only a few different types of minigames, with a decent level of challenge. The length is quite good, as there are eight chapters, and the bonus game was of a similar length as the chapters in the main game. 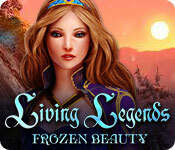 The graphics are excellent, and the storyline quite good, inspired by the fairytale of Snow White. A very good value! Very similar to Dark Parables: The Exiled Prince. There are 3 modes of difficulty. The graphics are wonderfully drawn. I found the music very soothing. Fractured objects were cleverly drawn as with all Blue Tea games. There are special objects to be found and it tells you how many in each area. Definitely looking forward to the SE and many happy hours. I didn't have to try the sample or watch the video for this one, I just had to buy it right away. The previous two games were excellent and I recently replayed the Frog Prince and confirmed how good it is. The CE version was definitely worth it for the extra gameplay in Frog Prince and I expect it to be the same for the Snow Queen. I haven't got too far with this one (only in ch 1) but want to report that the graphics are as good as the previous game, with the video bits well integrated and working well. What I really like about the Dark Parables is when you find all the pieces in the HO scenes which make up an object, that object is so beautiful. And they are quite challenging to find -- very much so in this game. There are various tokens to find which when completed enable you to read a story. I wait to see what happens when you do. The storyline is working well and I am feeling cold already... Haven't checked the strategy guide but the previous one worked fine and I don't suppose that's going to change for this game. I used the map quite a lot in Frog Prince and it looks like it will be used again as I get into the game. This is the kind of game I will buy every time and it is no surprise that the company that makes it is Blue Tea Games. I love the beautiful artwork, the soft background music, original and unusual scenes and hidden doors to new locations. I like that there are hidden objects that are just ornate pieces to a larger puzzle, as I am a little tired of looking for horseshoes, cigars, umbrellas, gloves, dice, ect. 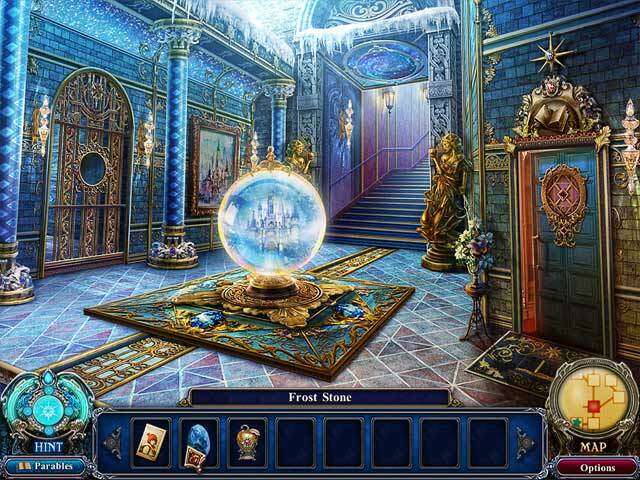 which seem to appear over and over in other hidden object games. I have enjoyed the puzzles, and has appreciated the over all game flow. I played the demo which held my attention until it expired so I know I am going to enjoy playing the entire thing. I also appreciated the 3 difficulty levels of game play. I played on normal but would have picked expert if I had been allowed to skip games if I wanted to. This game follows a logical sequence and I do not think the strategy guide would be needed for most players. I would like Big Fish Games to include who the publisher is in the introduction as I have found that there are around 4 adventure and hidden object game makers that seem to get my money every month and make games that run really well on my computer. What a great game!! Love it, love it, and off to play again! Another great game from one of my favourite developers. It was long and really enjoyable, from the story , music, graphics right to the amazing puzzles which made me poke and fiddle around until that "EUREKA!" moment when something happens, very reminiscent of the Return to Ravenhearst door puzzles. I also like the idea of a completely new story for the bonus content. You won't regret buying this one.